Do you get bored with the same workouts day after day…week after week? Do you find yourself going through the motions instead of really putting your full effort into that short 30 minute sweat session? I’ll be honest – I love the 21 day fix program – the workouts, nutrition guide – full package – but I swear I have workout program ADD – I get bored with the same workouts over and over and I know its good for my body to switch things up & to work different muscle groups to keep my body guessing and working/changing at the same time! I have recently had some slight pain/discomfort in my knee so I figured the time was right for a change. I have decided to go low impact cardio for while and toss in an 8 week round of PiYo! I can work on my strength, improve my flexibility, and start each morning with Chalene Johnson…I mean how can you complain?!?! PiYo is a mix of yoga and pilates INSPIRED moves in a cardio format. You will sweat – you will sculpt your body – but you will only use your body! There are no weights involved but rather you, your yoga mat and the belief that YES you can do anything you put your mind to!!! 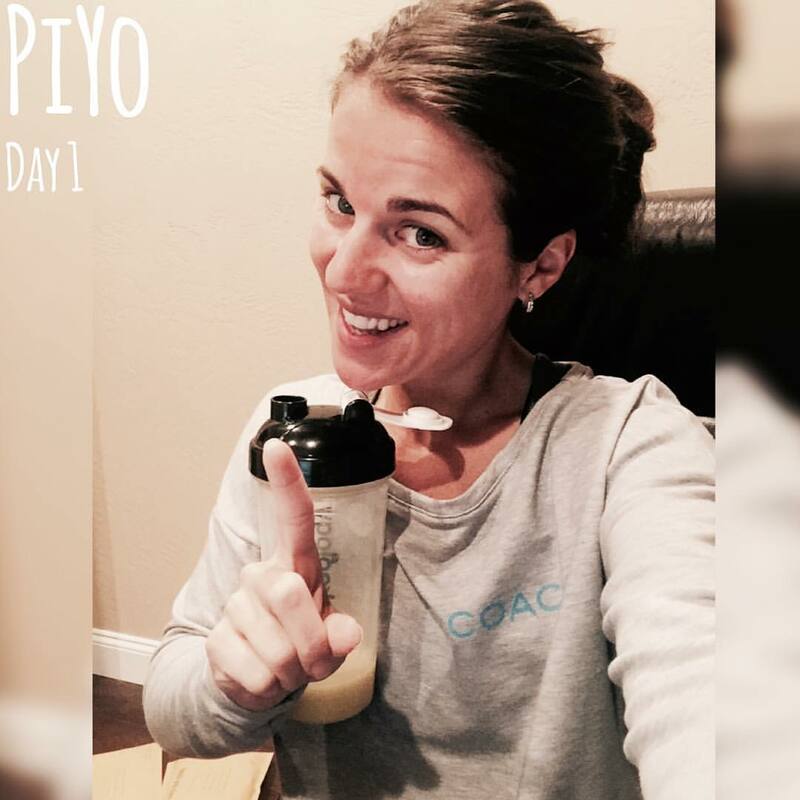 Click here for a little Sneak Peek into PIYO! I have completed this 8-week program once before and shared my results and journey on my blog. Its a totally different program and you may think you won’t be getting results because you’re not jumping around like crazy but TRUST THE PROCESS! Each one designed to target a different area of you body to completely tone and sculpt you from head – to – toe! If this sounds like something you’d like to do then read on!!! The key aspect I found for myself in sticking to any program is surrounding myself with other like minded people who want to succeed too! I run online accountability groups to help people – like me – like you – get started and continue on their health and fitness journey! I will provide support, motivation, tips and ideas and you will receive a place to check in daily – a 24/7 accountability group that will help you COMMIT & FOLLOW THROUGH with your goals!!! I cannot make you do anything but I can provide you with the tools and guidance to SUCCEED! Each person is required to make me their free coach on TeamBeachbody. 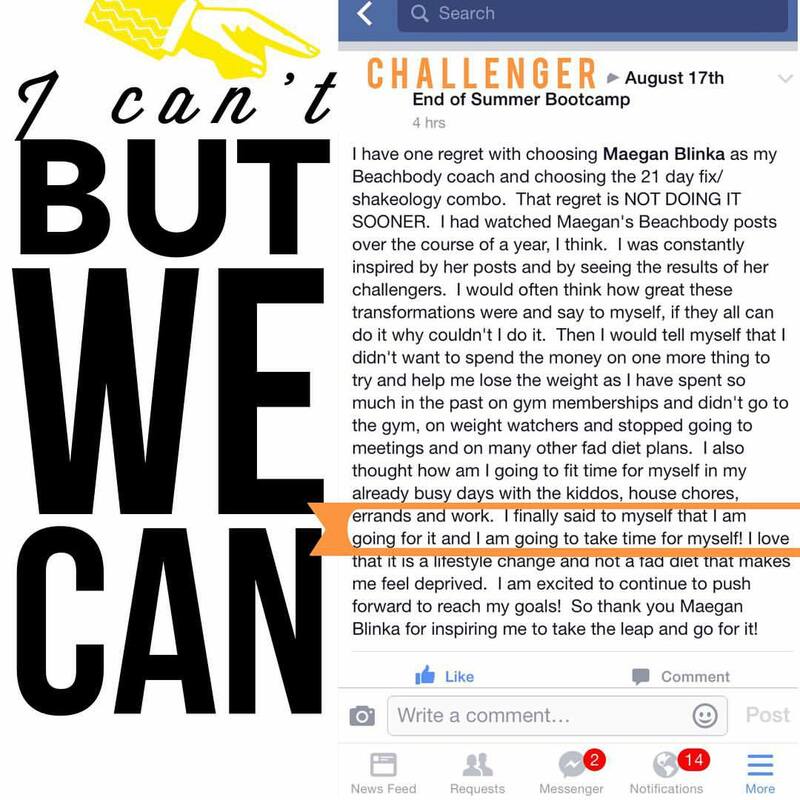 You can do that here: Create A Free Account then since my focus for my September challengers is BALANCE and Yoga and Pilates fit perfectly with the theme – Piyo is going to be the preferred program. If you do not wish to do Piyo then you can choose to do another Beachbody Fitness program but if you haven’t yet tried PiYo I highly encourage you to try it out! You won’t be disappointed!!! Each person is required to replace 1 meal a day with Shakeology. This is one meal in terms of 5 or 6 small meals a day – so trust me you’re still going to be eating food. Shakeology is not a protein shake, but it is a nutrient dense meal replacement that has the correct protein to carb to fiber ratio to keep you full for 2.5-3 hours. Why do I require this??? Because I know that those who invest in Shakeology, drink it daily get great results, fewer cravings and feel more energized than those who don’t! Its superfoods your body needs!!! Throughout the group I will share with you how to plan out your meals, adjust for traveling, sporting event nights and those busy days of Fall which I think all us mamas need right now!! We are in this – TOGETHER!!! I will ask you to check in daily and I will do the same! This will help hold you accountable and help you reach your goals!!! If you are interested in joining my Busy Moms finding BALANCE group that kicks off the 21st then fill out the application below. Spots are limited and will be filed on a first come first serve basis.